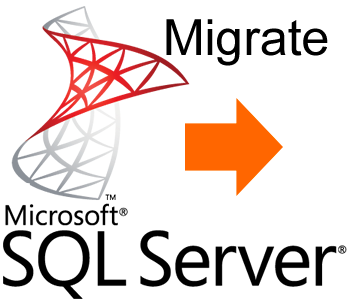 Database migration service. This service is for migrating a standard ECT SQL Server database from your old host to your new host and includes connection, uploading all your existing store files and checking configuration. Please note: we must have the ability to make a remote connection to SQL Server to complete this task.